Today’s strenuous lifestyle has us on our toes, flitting between one work and another. The mountain of responsibilities with little time in our hands to carry them on, can be quite taxing. No wonder, so many people are suffering from various mental illnesses like anxiety, hypertension and depression. Some serious neurodegenerative diseases like multiple sclerosis and Parkinson’s are attacking more people than ever. With science making ground-breaking discoveries every day, a type of drug called nootropic is being hailed all over the globe as the brain medicine. Also known as ‘smart drugs’, these medications also claim to augment cognitive functions like memory, creativity and concentration. The idea of slipping in a pill to treat any problem is alluring but to what extent we can trust them, still remains debatable. Manufacturing companies may make tall claims of supplements being safe for ingestion but we can’t ignore the fact that these supplements are created from machine-induced procedures. Over-the-counter nootropic supplements are said to be made from food-derived compounds. So, isn’t it better if we pick the root source for treatment instead of supplements? There are foods present right there in our pantry that contain the same brain health-benefitting properties as the market-sold drugs. 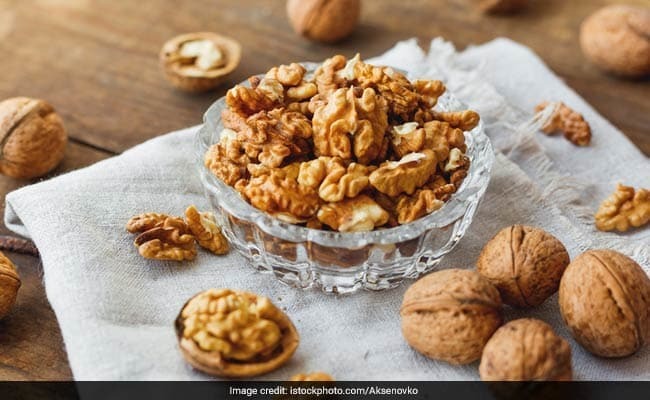 A study published in American Journal of Epidemiology states that walnuts contain a high amount of vitamin E that forms a protective layer around the brain cell membranes and ward off free radicals. This is the most popular natural nootropic food. 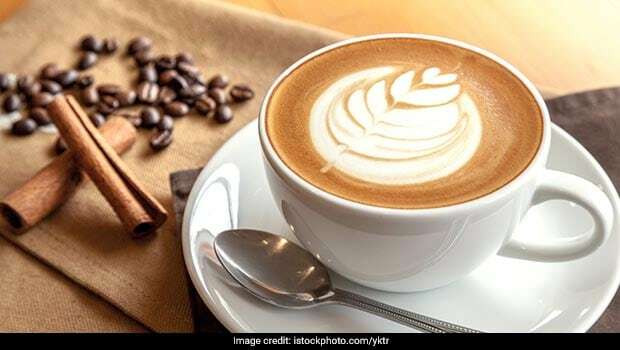 We all love coffee and tea for their taste and caffeine content, which is widely popular for its psychoactive properties. Caffeine keeps you alert, attentive and relieves fatigue. This nutrient-dense fruit contains powerful antioxidants that protect the brain from symptoms of ageing. 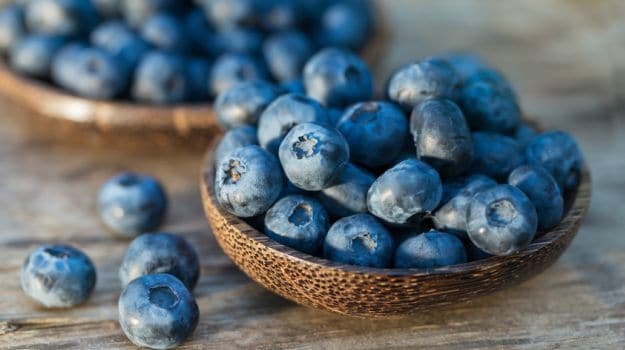 Studies at Tufts Universities, USA suggest that eating blueberries can target and treat the problem of short-term memory loss. Blueberries also improve motor skills and maintain sound mental health. There’s a reason why green foods have been an essential part of our diet since time immemorial. Other than boasting of various healthy properties, veggies like broccoli, kale and spinach fight cognitive damage. 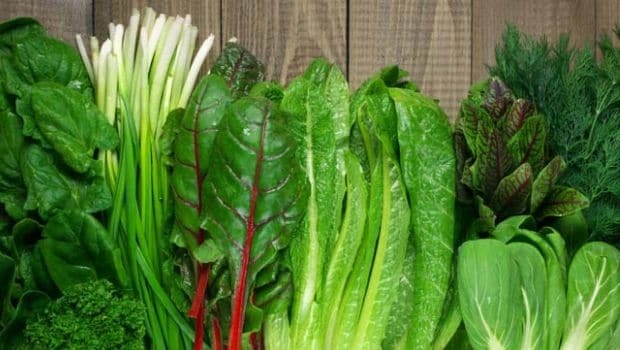 The Federation of American Societies for Experimental Biology states that green vegetables contain vitamin K, beta-carotene, folate and lutein that play a big role in keeping our brain healthy. Brown grains are instant energy boosters. They keep the mind active and an active mind is hard to fall prey to cognitive decline. 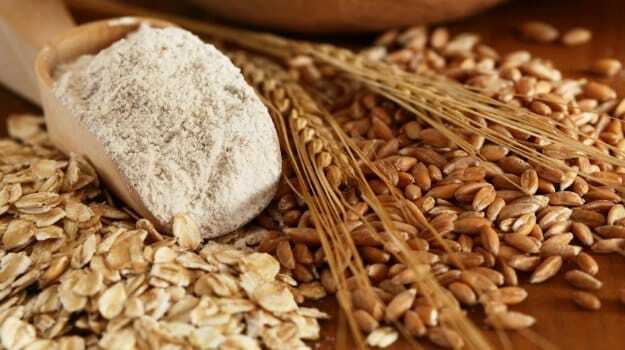 Researchers of Columbia University Medical Centre, New York advises to include grainy foods like cereals and whole wheat breads in our diets as they reduce inflammation and release loads of energy. Incorporating these foods in your daily diet will help you deal with neurological issues the same way as nootropic drugs promise. However, if your problem poses a higher risk to your overall health, consult your dietitian and chart a proper diet course to regain a good brain health.